STAR LANKA _ TV Radio Sri Lanka , around the world _Entertainment Arts with FUN: American Idol's David Archuleta releases the first video "Crush"
American Idol's David Archuleta releases the first video "Crush"
David Archuleta is playing coy with his relationship with a beautiful lady in the 'Crush' music video. 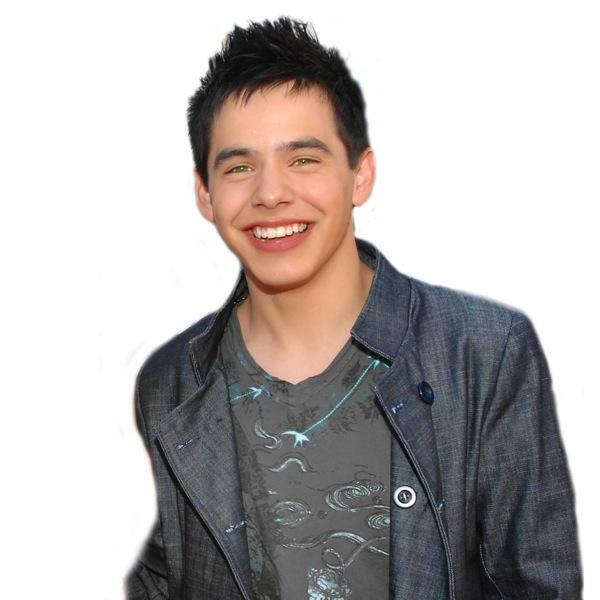 A music video in support of David Archuleta's new single called "Crush" has just been dropped. The single, which carries the feeling of being mesmerized with love spell in which many of his fans can relate to, is scheduled to be listed in his forthcoming debut album. Unfortunately, neither its title nor release date have been announced yet. According to the 2008 "American idol" runner up, the video is shot in Georgia and directed by Declan Whitebloom. It shows David playing piano down by a river and is then cut by a capture of him and some of his friends, including a girl that he falls in love with, going on a picnic. Playing some fool games, the pair are seen playing coy with their romantic feeling.